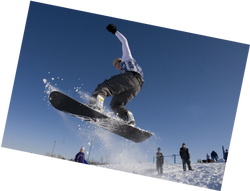 Big Bear Hostel has the best deals on Lift Ticket and Lodging Packages! We have discounts for season pass holders. In 2012 the price was still only $65 for a bed and a lift ticket! See our Big Bear Winter Discount Deals page for up to date pricing!